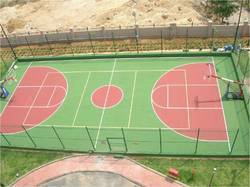 Pioneers in the industry, we offer badminton court surface, tennis court surface, eva foam interlocking tiles, basketball flooring and soccer surfaces from India. We manufacture and export a premium quality range of Badminton Surfaces which is designed in accordance with the international standards and norms. These surfaces are designed by our expert professionals keeping in mind the rules and regulations of the game. Moreover before the final delivery, our entire range is tested by our quality inspectors to ensure their adherence with the set industry standards. Specifications Thickness: 5mm to 8 mm. Color: Green, Red and Blue. Court Type Synthetic or Artificial Court. Keeping in sync with the times, we also manufacture and export Sports Astro Tennis Court. 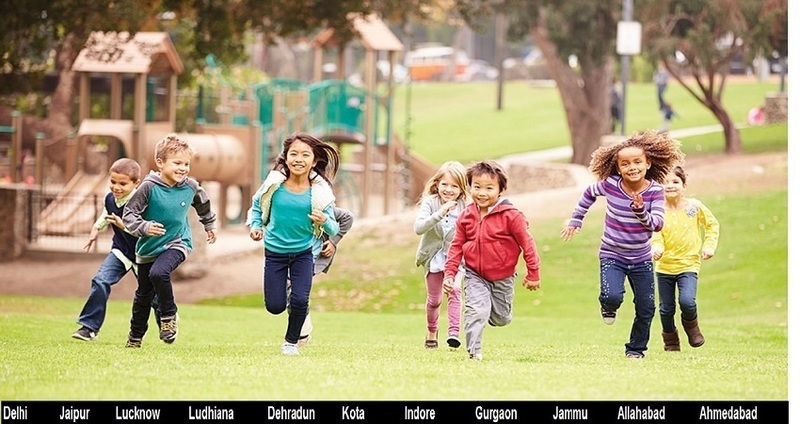 The courts offered by us are delivered to the customers as per the requirement of the customers. High-grade raw material is obtained from the reliable and certified vendors of the market. In addition to this, we have appointed a team of quality inspectors which checks the entire on various well-defined parameters. We are instrumental in manufacturing and exporting a wide range of Interlocking EVA Tiles. These tiles are known for their delightful patterns and eye soothing colors, which lend a look of grace to the area where installed. The tiles offered by us are in adherence with the internationally approved parameters. 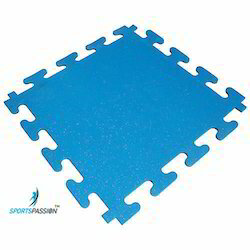 Our organization offers exclusively designed range of Basketball Flooring. These floorings are offered in compliance with the specifications provided by the customers. Keeping in mind the rules and regulations of basketball, these floorings are designed using high-grade raw material and sophisticated technology. Moreover, we offer these floorings at market leading prices for our respected customers. 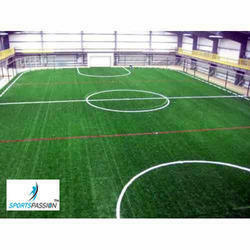 We have in stock for our international and national customers a wide range of Soccer Surfaces. These surfaces are designed under the supervision of expert professionals who manufacture the surfaces using high-grade raw material and sophisticated technology. With the help of advance machines, we have been able to provide the surfaces as per the specific requirements of the our esteemed customers.